This provides riders with the basic skills to handle a motorcycle safely on the road. 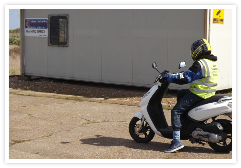 Our Training Facilities - Our purpose-built training centre provides a safe, well-supervised environment for riders of all ages, experience and skill levels, enabling them to complete their appropriate level of motorcycle training. 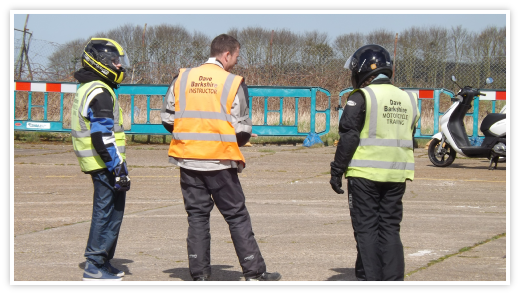 Our off-road site replicates 'real' road conditions, and includes road markings, roundabouts and road junctions, providing riders with vital experience needed to progress to on-road riding.